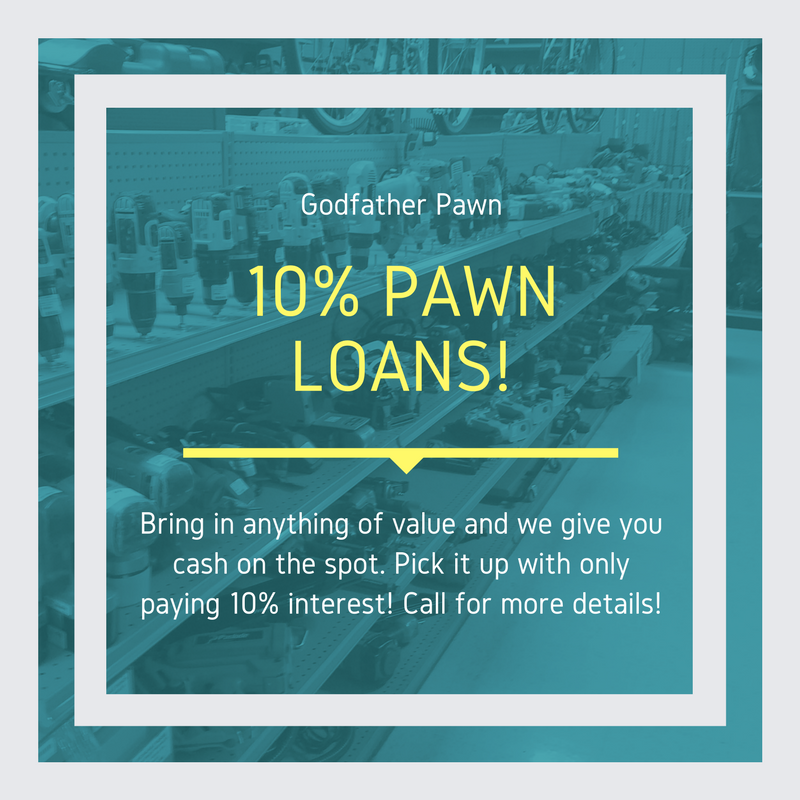 10 Percent Pawn Loans at Orlando Best Pawn Shop - Godfather Pawn - How Does Pawn Loan Work? 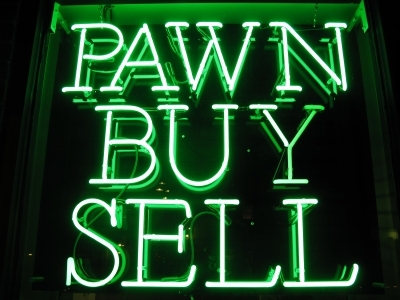 Since 2009, Godfather Pawn has been serving Orlando Pawn Shop customers. Every year they are voted and rated one of the best pawn shops in Orlando. Just check out the reviews on Google and Facebook to prove it. The reason is because people think of pawn shops and it's ran by an old dirty man who just wants to get your stuff and screw you over. The fact is Godfather Pawn operates entirely different. Beautiful clean stores you almost think you are in a Best Buy rather than a pawn shop. The customer service is always polite and friendly. Question from Customer - Not Sure Really How This Pawn Loan Stuff Works? We recently got a question from our contact form and the question was: Not really sure how this pawn stuff works. We recently got laid off from a job and need money to pay bills. Have a couple items please let us know. Another Question From Our Loans Link - How do Pawn Shop Loans Work in Orlando? We get this question all the time, and even being in business over 7 years now it amazes me that even some of my closest friends do not know how a pawn shop loan works. Today we had Damon message us through our Contact Form and his question was simple "How do Pawn Loans Work? I Need to borrow $150 to pay a bill!" Need Holiday Cash? Godfather Pawn the Top Pawn Shop Orlando has 10 Percent Loans! Are you worried about the Holidays coming up? Looking for some extra Holiday Cash? Stop by Orlando Pawn Shop - Godfather Pawn 2 locations. 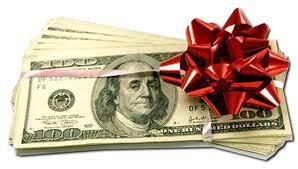 Bring in anything worth value, and we will give you cash for it or a loan to get you through the Holidays. You can then pick it up when you get your tax refund in January! Jewelry, Electronics, Tools anything of value we are happy to take a look at and loan you cash to help you through the Holidays. Do not get beat up with Pay Day Loans and Rip-Off places like Amscot.